Opus IV enhances the play experience and collectability, featuring popular characters from fan favorite titles like DISSIDIA FINAL FANTASY –Arcade- and FINAL FANTASY TACTICS THE WAR OF THE LIONS. 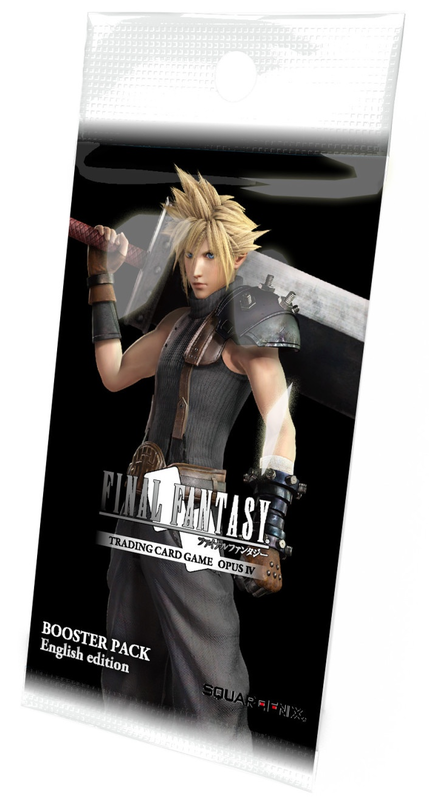 Strengthen your FINAL FANTASY TRADING CARD GAME deck with one of these BOOSTER PACKS! 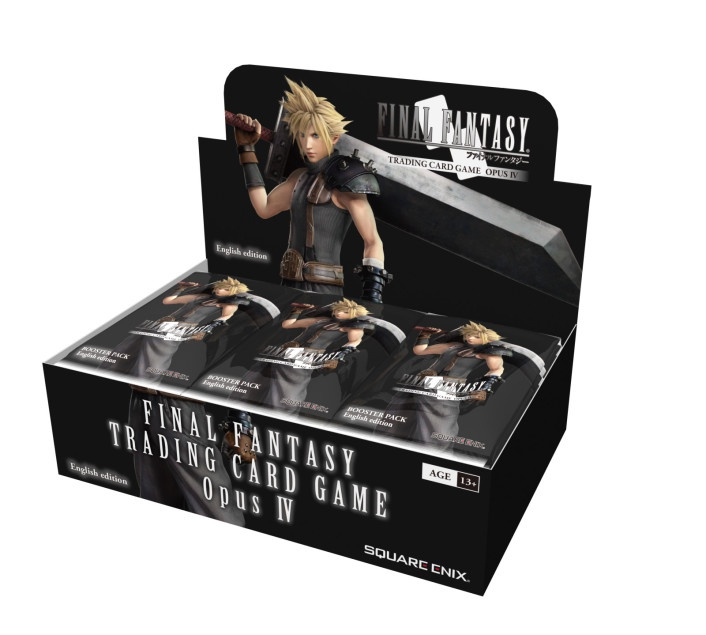 Booster packs include: • 12 cards total • 1 premium foiled card Booster packs bring you closer to completing your FINAL FANTASY TRADING CARD GAME collection and powering up your deck!